Social media marketing can enable small business looking to further their reach to more customers. 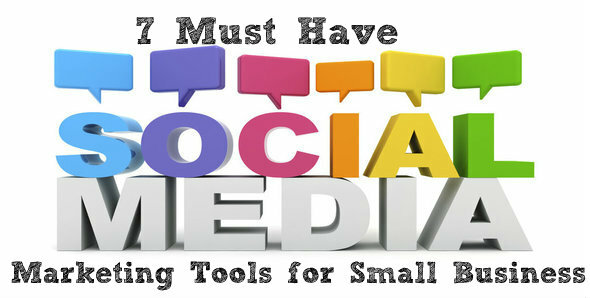 Get started with these five Social Media Tools to help promote your products and services. Please like and share the infographic – it too us time to create it.